We’d love your help. 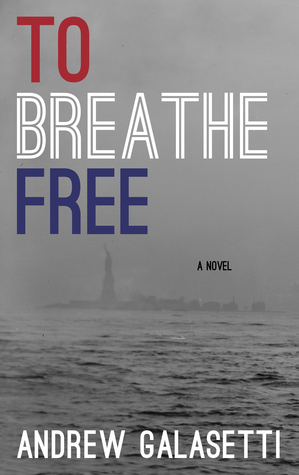 Let us know what’s wrong with this preview of To Breathe Free by Andrew Galasetti. To ask other readers questions about To Breathe Free, please sign up. Andrew Galasetti is an entrepreneur and author. Born and raised on the Jersey Shore, Andrew has always had ideas flowing through him and expressed those ideas with the arts and entrepreneurship. Today, Andrew continues with his entrepreneurial and artistic endeavors. He is the author of “These Colors Don’t Run” and “To Breathe Free.” “These Colors Don’t Run” is the story of Samuel, an orphan and sl Andrew Galasetti is an entrepreneur and author. Born and raised on the Jersey Shore, Andrew has always had ideas flowing through him and expressed those ideas with the arts and entrepreneurship.